Preface. Introduction. 1. Collecting, setting, pinning storage and display in the museum. 2. Morphology. 3. Classification of butterflies. 4. Super family papilionoidea. 5. Family papilionidae. 6. Family Pieridae. 7. Family Nymphalidae. 8. Family Lycaenidae. 9. Superfamily Hesperioidea. 10. Family Hesperiidae. References. Index: names of species of food plants. Index: common names of butterflies. 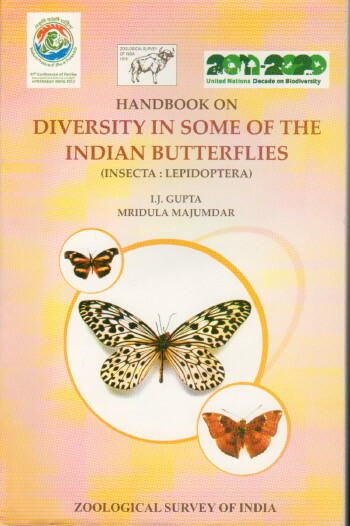 Index: names of species of butterflies.